11. The Mother's Role During Gestation. 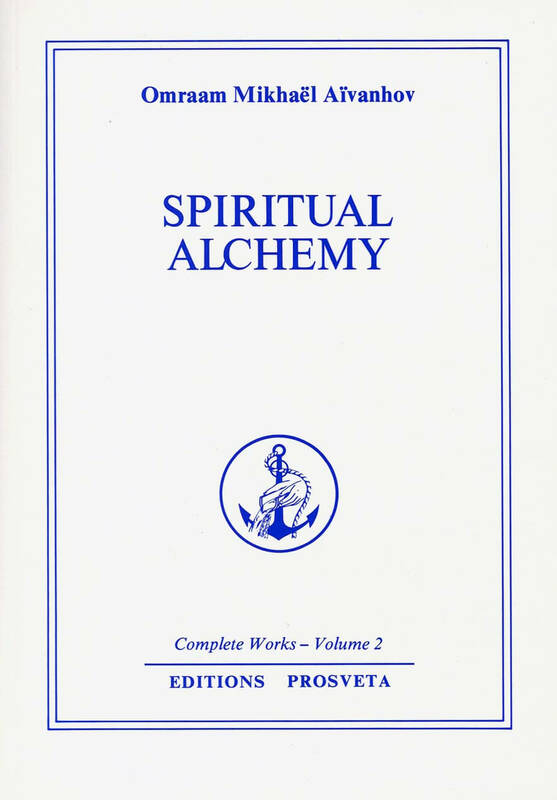 True Alchemy does not consist in the spectacular transmutation of base metals into gold, but in the spiritual transmutation of man's own matter. Grains of sand are transformed into pearls; summer sees twisted, blackened vine-stocks burst into leaf and bow beneath the weight of their grapes; caterpillars are metamorphosed into butterflies; galvanoplasty transforms a drab piece of base metal into a golden ornament... All these different ways of transforming things are familiar to us but we have never studied them sufficiently closely to realize that they contain the secret of our own inner metamorphosis. If a tree, for instance, is capable of transforming the raw mineral nutrients it draws from the soil into the sugarsap which enables it to produce flowers and fruits, why should man not do likewise ? Why should we not be capable of transforming the raw juices of our instincts and passions so that they produce a rich harvest of flowers and fruit, in the form of vitality in our physical bodies, love and joy in our hearts and understanding and wisdom in our minds ?